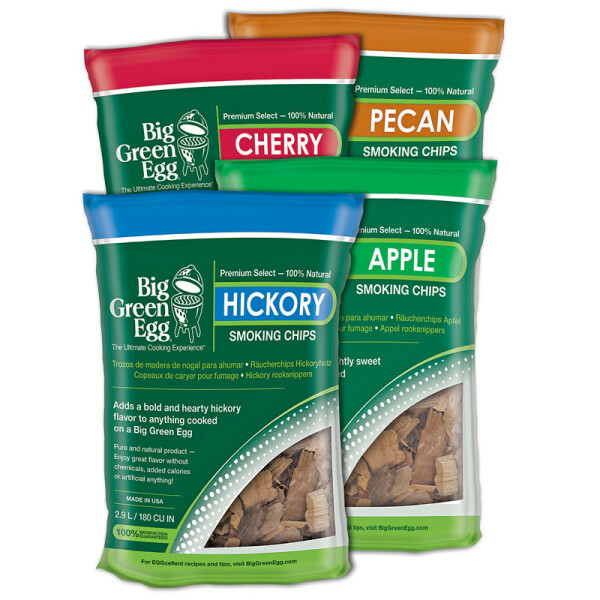 Big Flavor in a compact package! 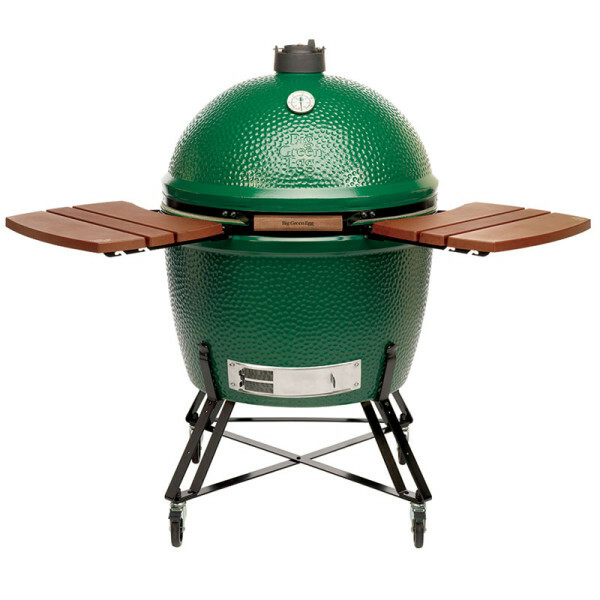 The Small EGG is an easy fit for smaller patios and balconies, and is able to prepare four burgers or chicken breasts at a time. 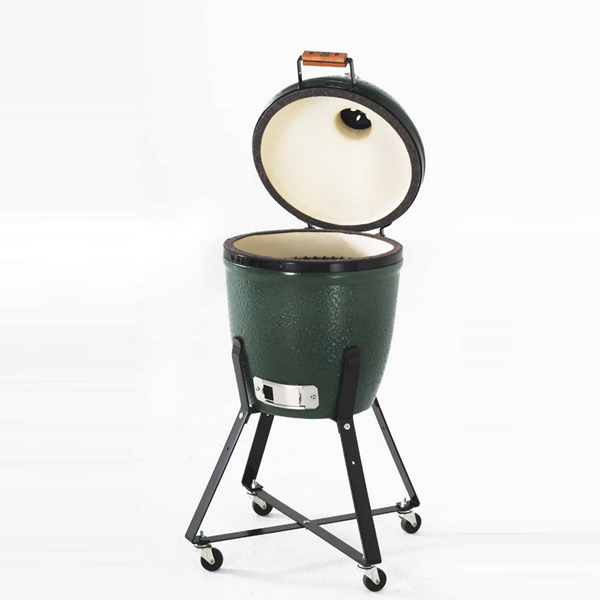 The small Egg is often used as a companion for the XXlarge, XLarge, Large or Medium EGG to allow the preparation of several courses at once, and is perfect for restaurants seeking the performance of an EGG in a size to fit a commercial kitchen. 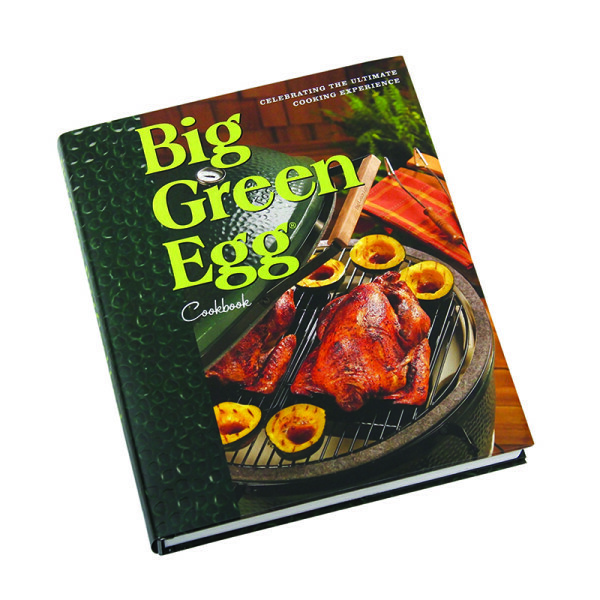 Big Green Egg is the world’s largest producer and international distributor of the highest-quality ceramic cooking systems. 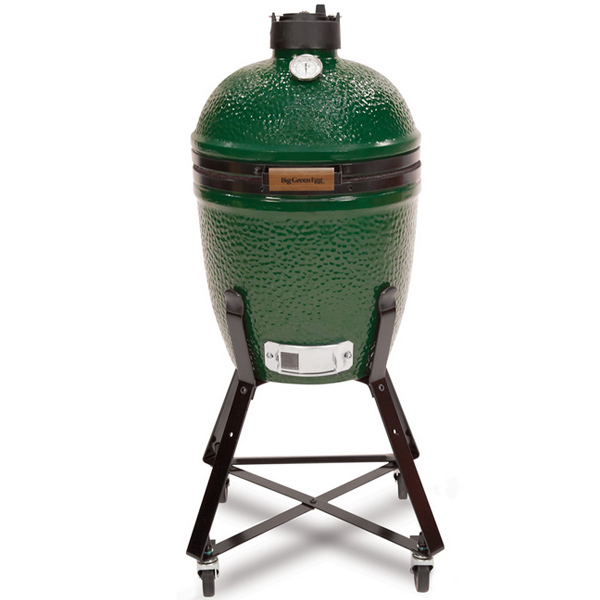 When you purchase an EGG, you know your investment is protected by a successful, experienced company with a worldwide reputation for best-in-class products and unmatched customer service. 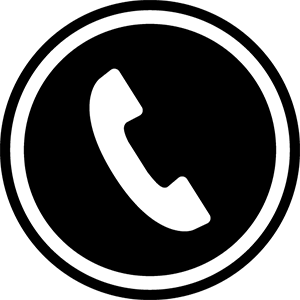 We provide you with confidence, knowing that we have been standing behind our products for over four decades! 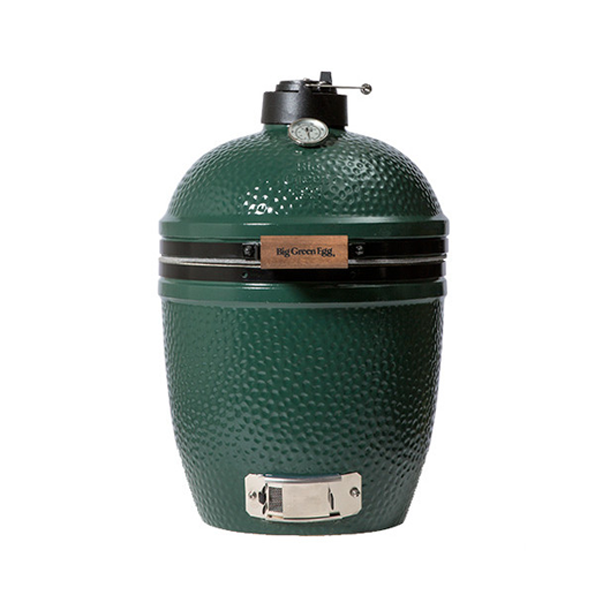 As Big Green Egg has evolved over the years, significant changes have been made to keep it miles ahead of anything else on the market – state-of-the-art ceramics, a wide range of easily adjusted cooking temperatures, a stainless steel cooking grid and a permanent porcelain glaze to preserve our signature green color. 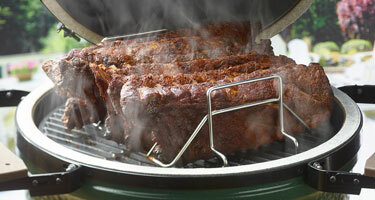 A team of research and development specialists are continuously looking for new ways to make Big Green Egg even better. 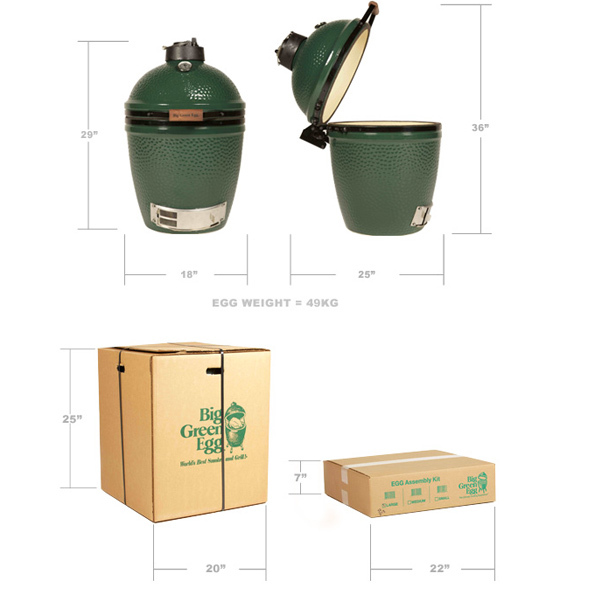 From Founder Ed Fisher’s original model, the business has grown to include seven sizes of the EGG, and hundreds of accessories and related products designed to always make Big Green Egg a cooking experience that is fun and entertaining! 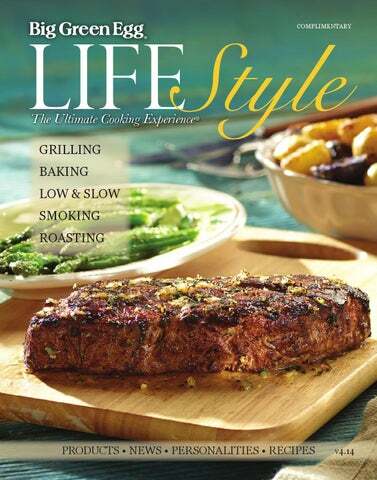 Sear the perfect steaks, pork chops or burgers on the EGG. 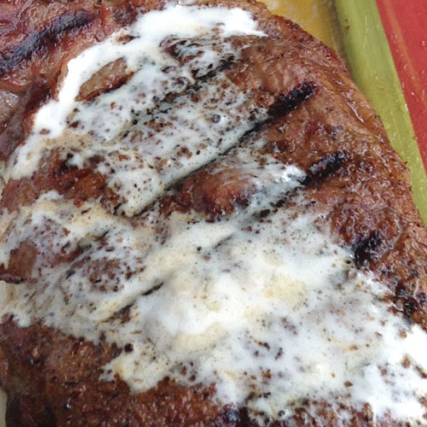 High temperature “steak house” grilling – even at 750º F / 400º C – is quick and easy! 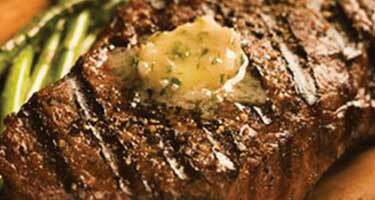 Using the two dampers for accurate control, you can lower the heat to a more moderate temperature for other grilled foods. 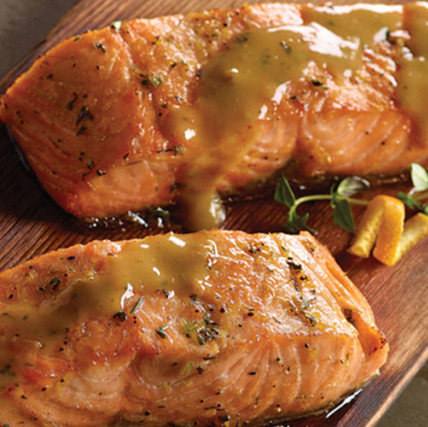 Fish and seafood turn out moist and tender with a flavor-packed crust unmatched by other grills. 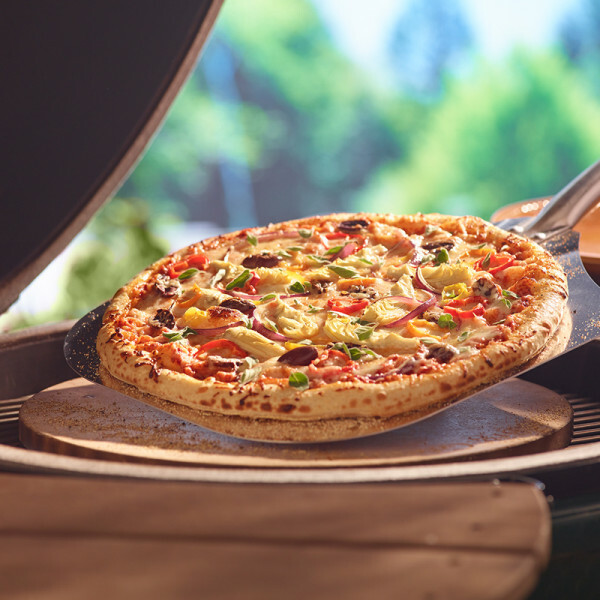 Using the indirect cooking method with a convEGGtor, the Big Green Egg bakes bread, pizza, casseroles, cobblers and pies better than your kitchen oven … you may never cook indoors again! 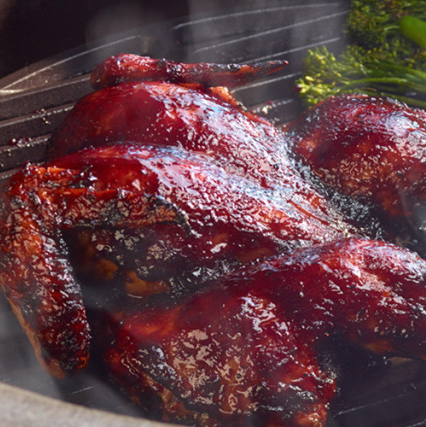 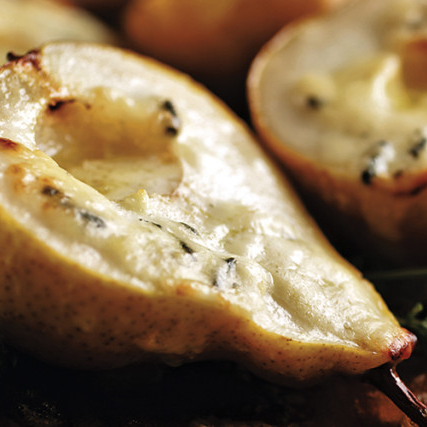 The Big Green Egg retains heat and moisture so well that foods don’t dry out! 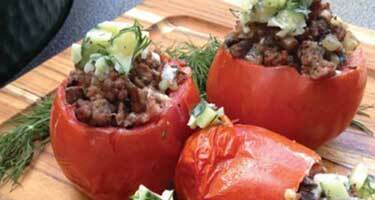 Poultry, lamb, beef and vegetables are naturally tastier because the juices and flavors stay locked inside. 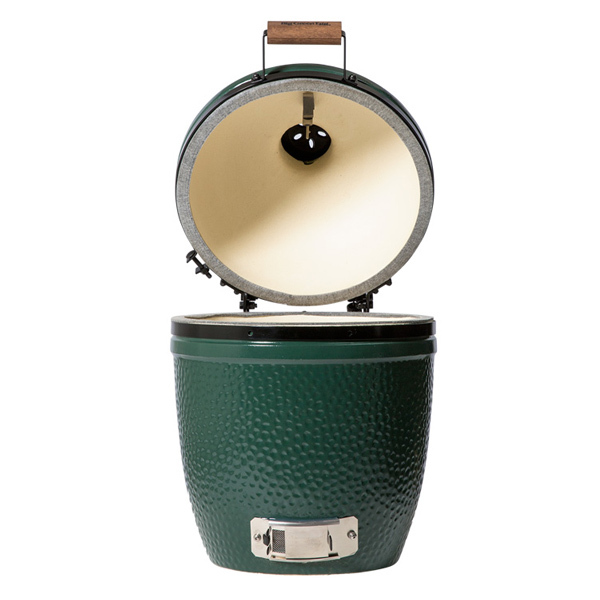 The insulating ceramics of the Big Green Egg allow you to precisely control the temperature even at low heat. 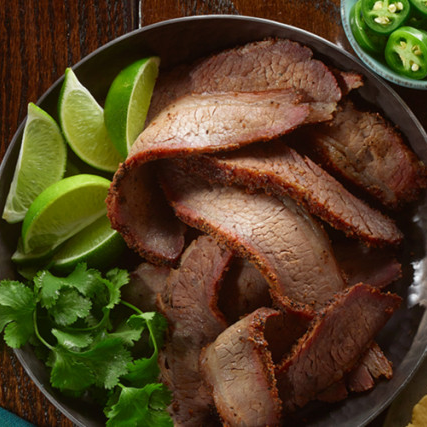 A controllable 200 to 350°F / 93 to 177°C gives succulent results with turkey, ham, lamb, chicken, ribs or any of your favorite cuts, infusing them with the aromatic wood smoke flavor. 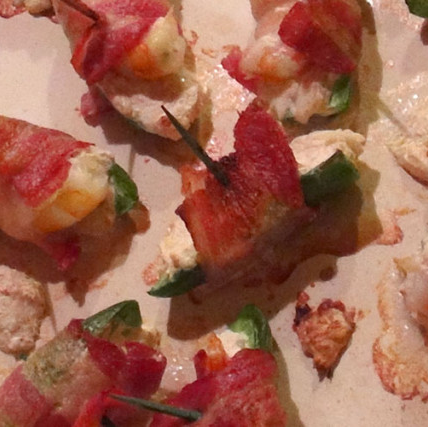 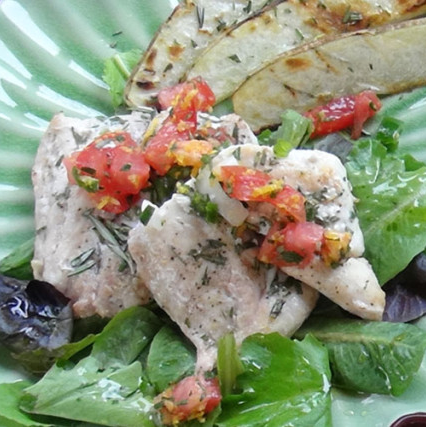 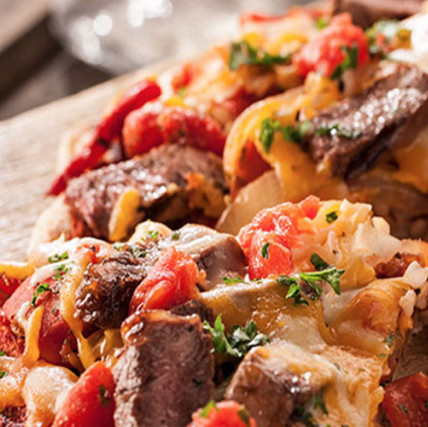 Want to slow cook at low heat for sixteen to eighteen hours … no problem!